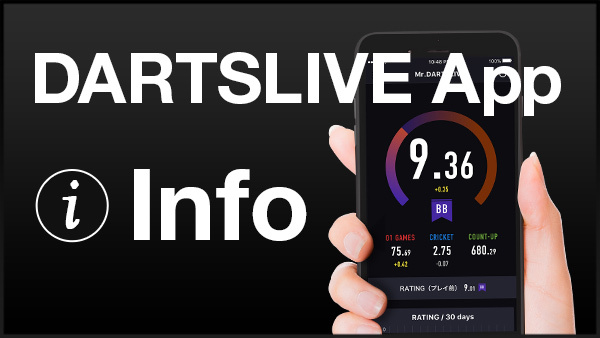 The new DARTSLIVE app is finally launched. Have you got the most out of its new features? Here are the 5 frequently asked questions. 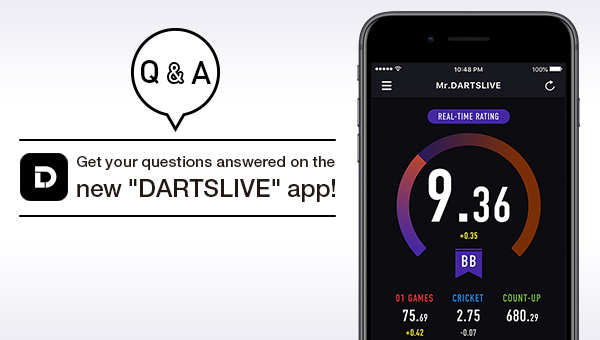 We will show you the great features of the new DARTSLIVE app through the answers. Q1: What can I do with Group function? If you create a Group, you can see the member information such as their STATS change and which members are playing at the moment. ☑ You can see which members are playing. ☑ You can see the STATS change of the members playing. ☑ You can share anniversaries with your Group members. You can adjust the settings of players who can invite new members into the group. For example, “Only the leader can invite”, “Designated members”, or “All members”. Q2: What will happen to the Group we have up to now? You can view those groups in the web card page not in the new app. Try the Group function in the new app as well. 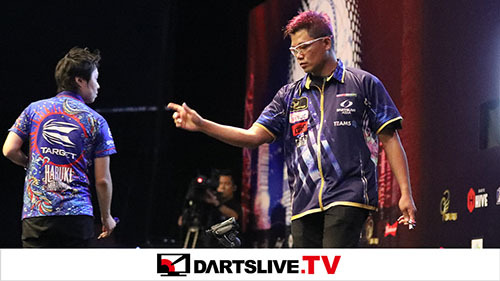 Q3: Could you list the good news for DARTSLIVE Standard Members? Here is a summary of nice changes for Standard Members. ☑ The members can view their RATING and STATS. The new app calculates RATINGs to two places past the decimal point whereas the previous figure was only an integer. Standard Members can now join Groups. How many years have passed since the member first played DARTSLIVE? The time he/she hit his/her first HAT TRICK and other feats. The app can automatically save his/her anniversary data. Group members can share the data as well. Q4: What is Real Time RATING? It is a type of rating that changes in each game. Real Time RATING is the reference rating at “the very moment” in the game. *The automatic handicap uses the DARTSLIVE RATING. Q5: Where can I receive Login Bonus? After this step, pop-up notifications will appear when you log in to the app and receive Login Bonus directly. 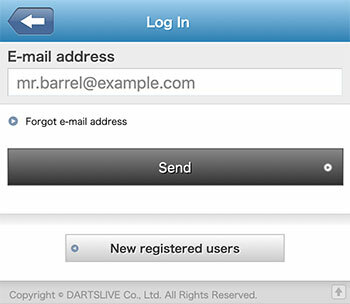 The new “DARTSLIVE” app offers many tips to make darts more fun! Find your new way to enjoy darts!